Foshan Nanhai huashilong metal decoration Co. Ltd.
Foshan huashilong metal decoration products Co. Ltd. The company design and production of aluminum ceiling, aluminum curtain wall decoration products, since its inception in 1992 has created numerous high quality project. 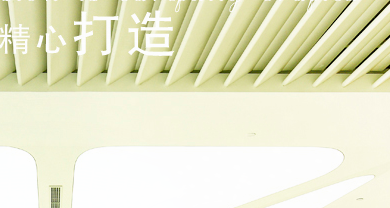 Wish husilong set won the "China Longyuan ceiling ceiling ten brand again"
Copyright: Foshan Nanhai huashilong metal decoration Co. Ltd.
Copyright：Husilong Group. All Rights Reserved.